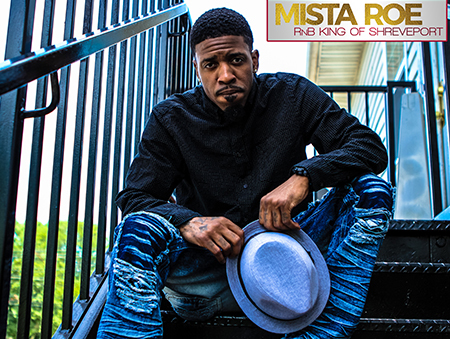 We were swept away with Mista Roe’s slow jam “Bees and Birds,” and now “The R&B king of Shreveport, Louisiana” has returned with an all new ballad sure to swell the hearts of many. Since his last release, Mista Roe has made it to the #55 spot in the R&B Top 100 on iTunes with what his fans say is “his best music to date.” But they haven’t heard his new single “Tension,” a rhythmic combination of classic R&B style and genuine home-grown lyrics. The video for “Tension” features Mista Roe himself courting and dancing with his girlfriend, singing the lyrics “I don’t want no tension between us.” The video is shot in black and white with an old-school 16mm film look, giving the whole piece a romantic and classic feeling. This song showcases Roe’s vocal talents with soulful lyrics like “I think this is what love is” and moving vocal riffs. It’s been incredibly gratifying to see Mista Roe expand his fanbase with each new interview, award, and single he produces. 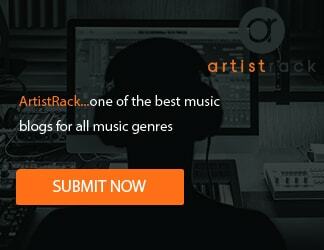 His influences such as R-Kelly, John Legend, Trey Songz, and Jagged Edge can all be heard in his music. Fans all over the world are instantly pulled into his musical sphere by a mix of passionate lyrics and catchy beats.